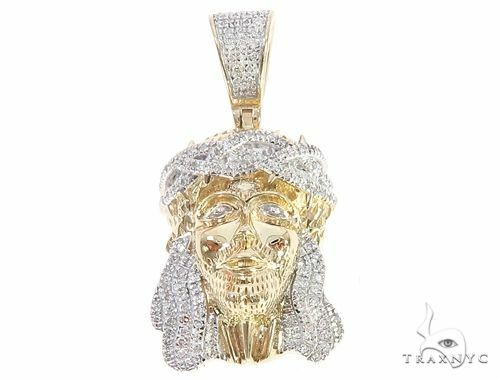 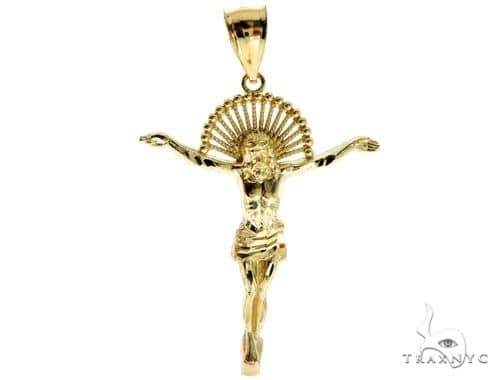 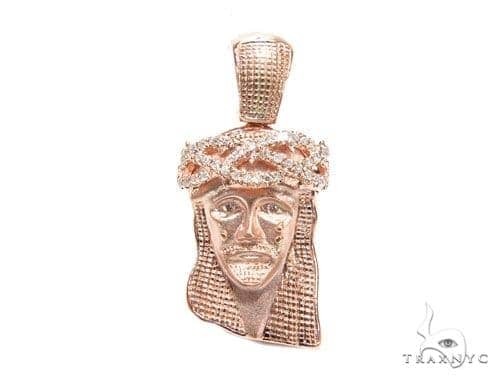 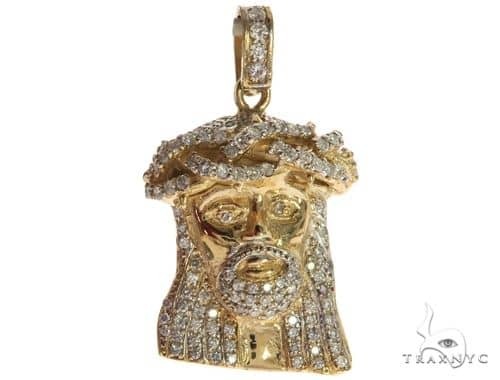 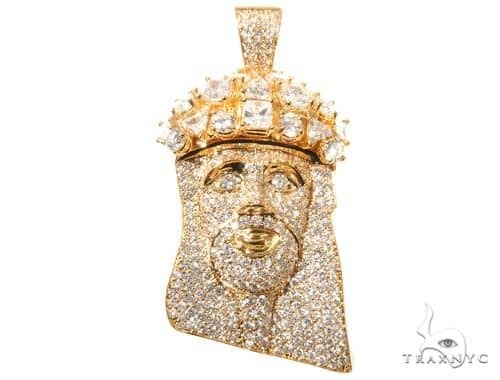 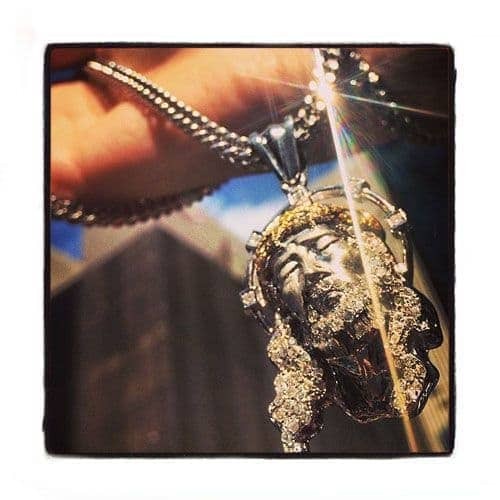 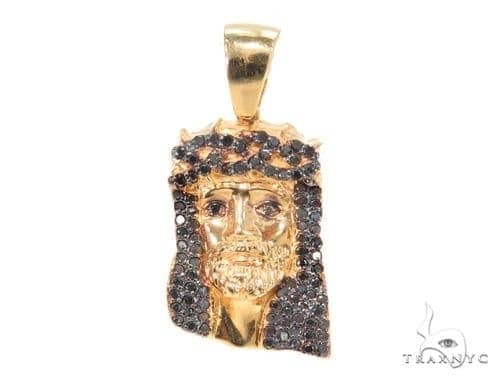 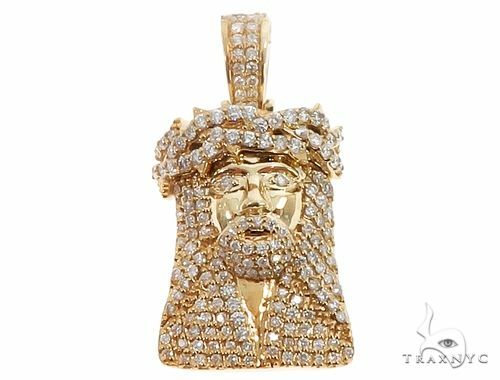 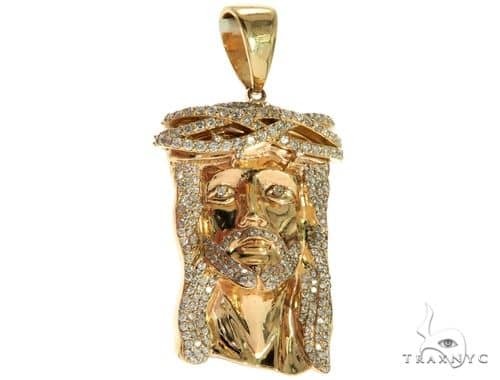 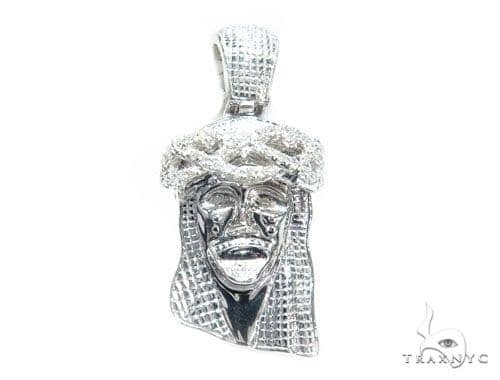 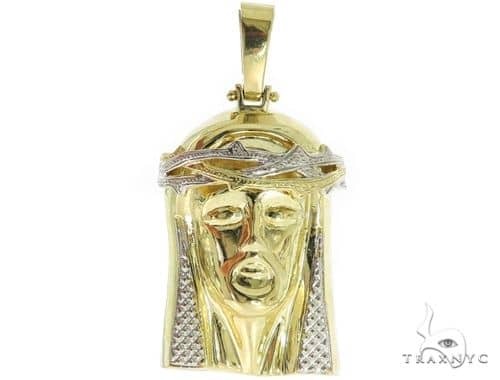 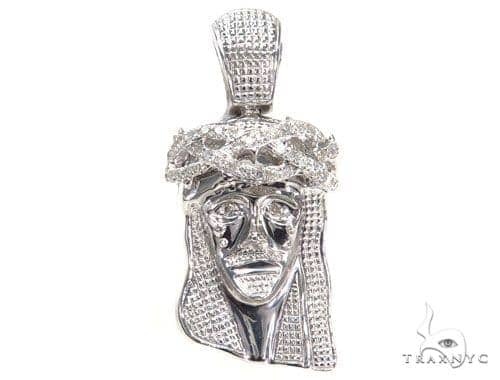 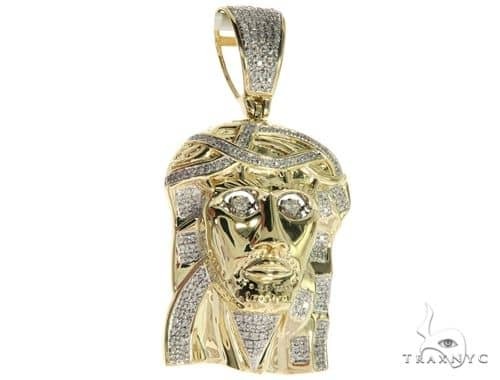 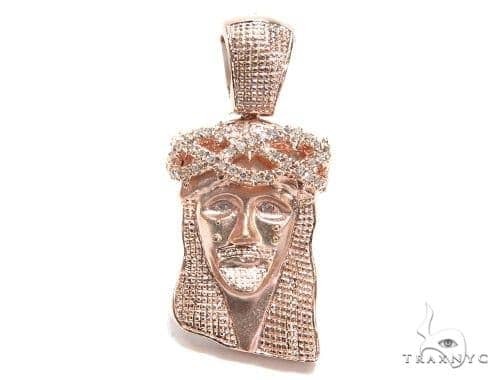 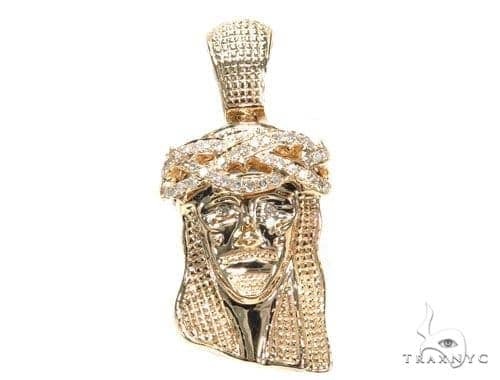 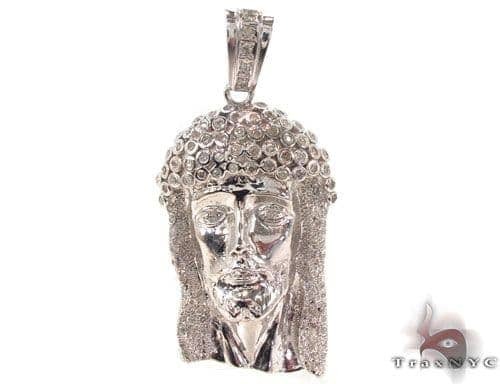 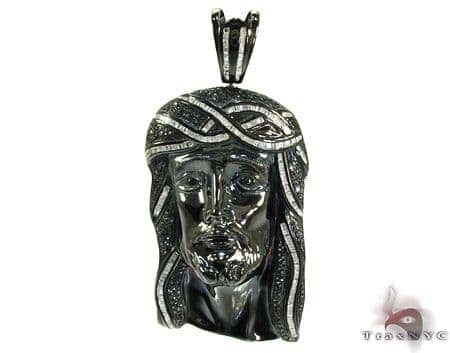 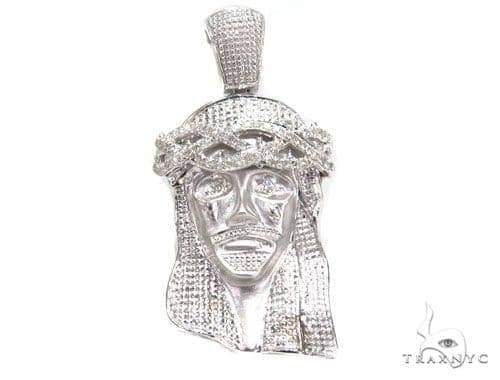 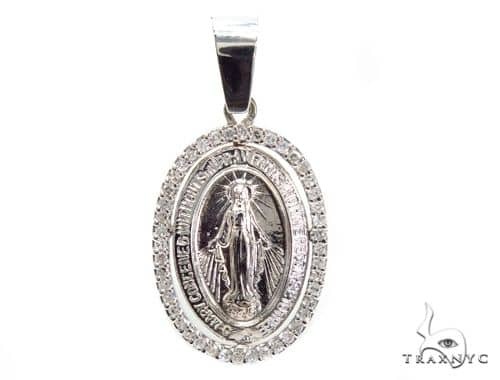 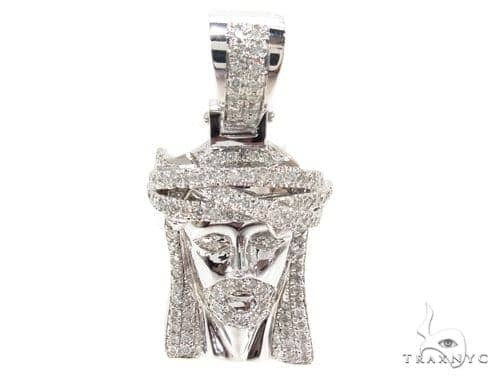 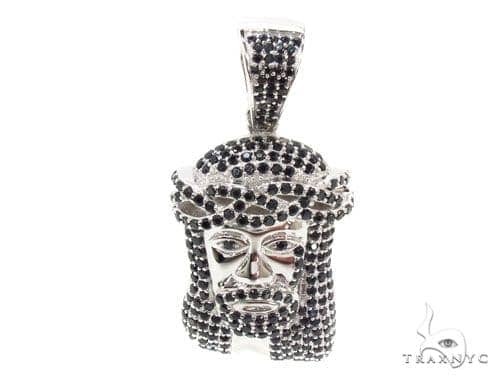 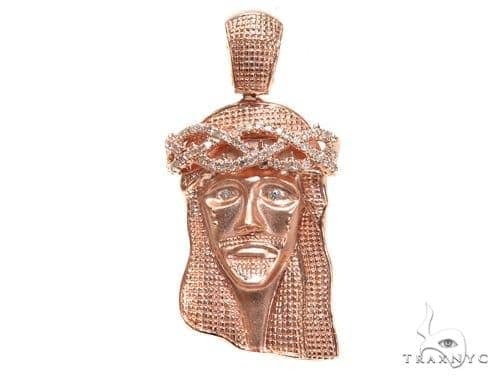 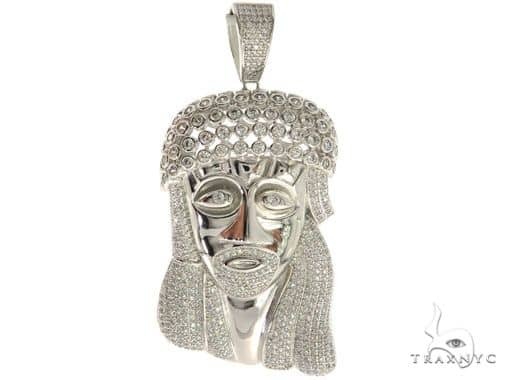 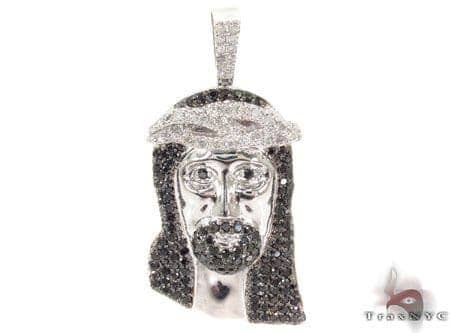 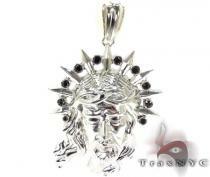 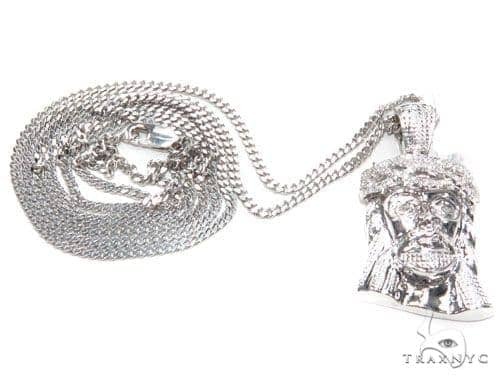 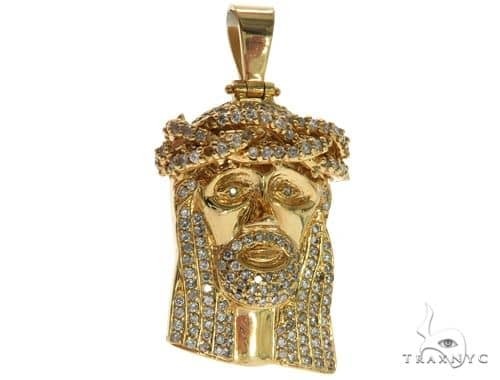 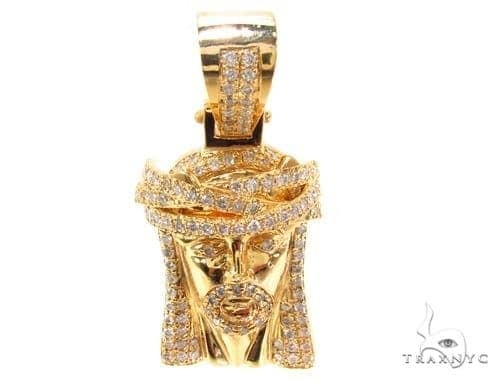 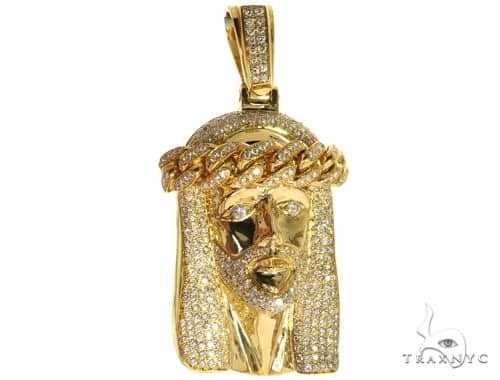 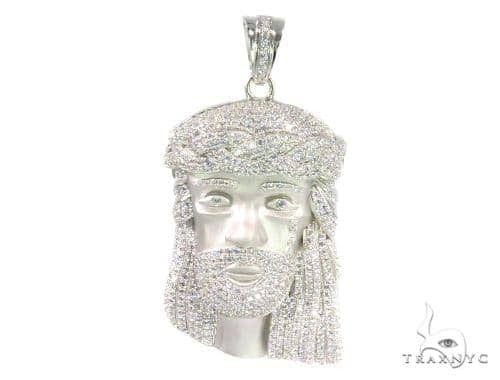 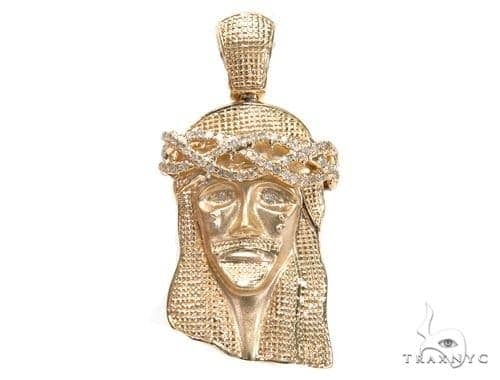 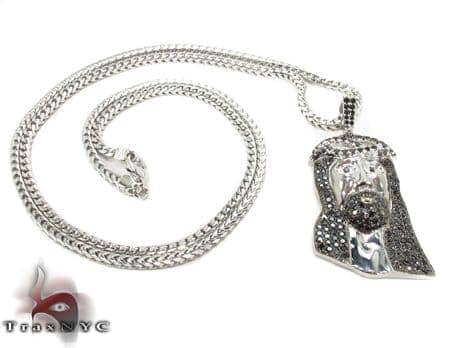 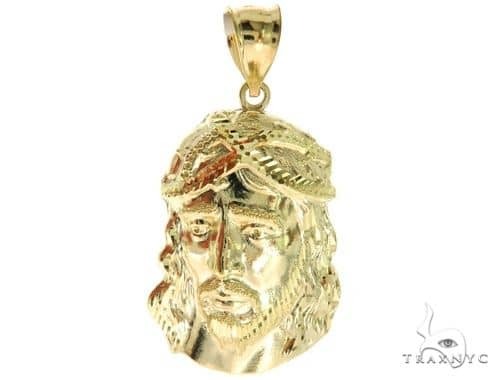 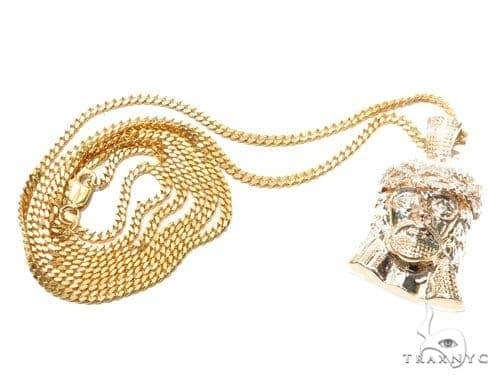 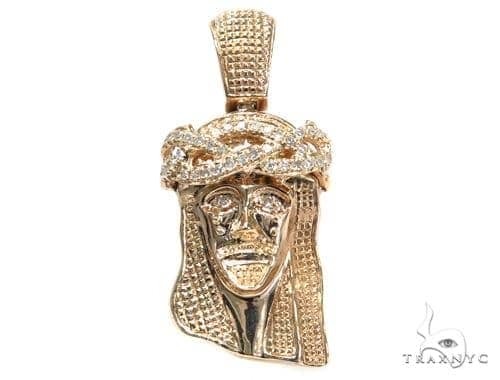 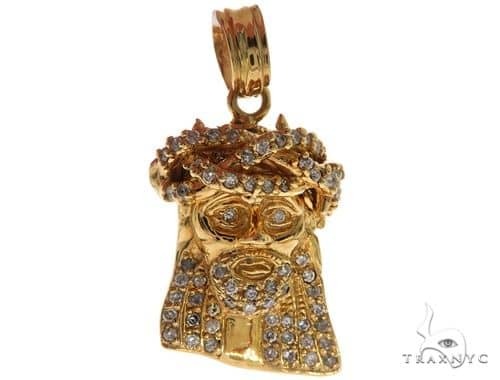 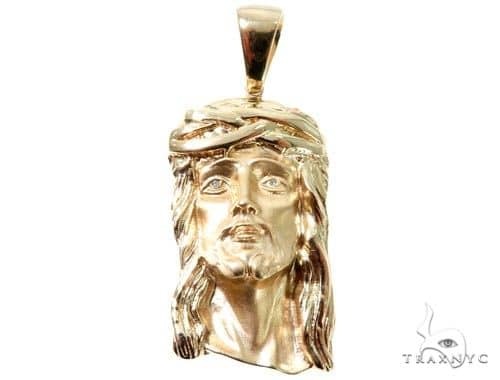 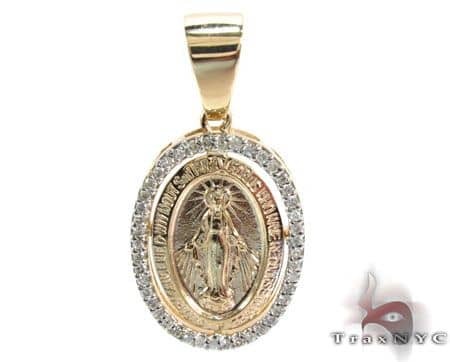 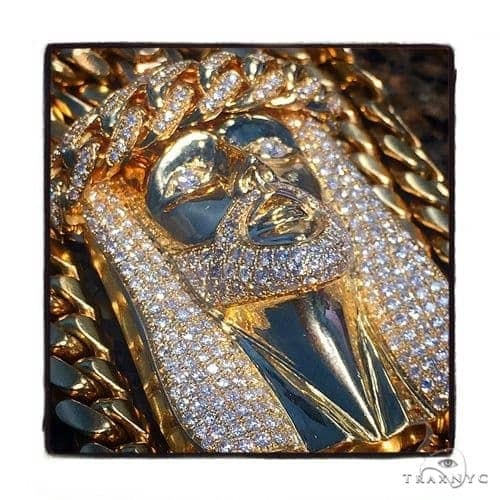 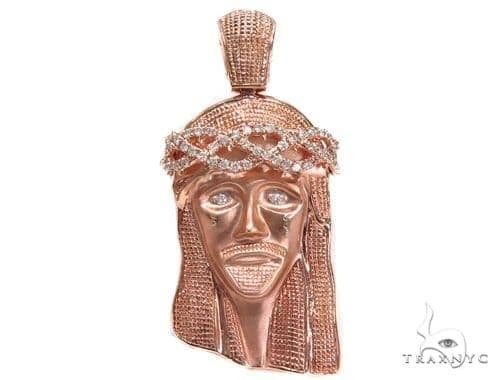 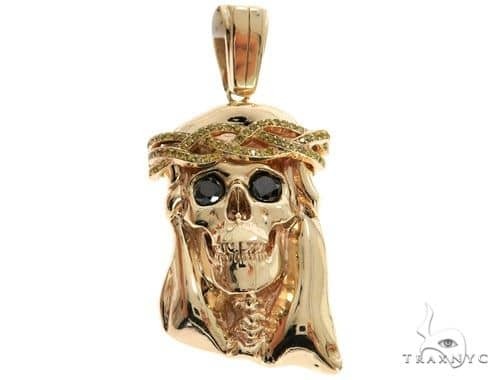 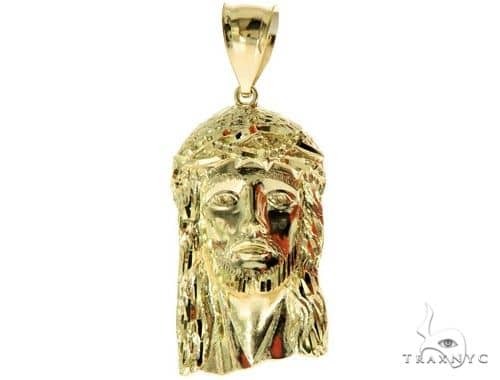 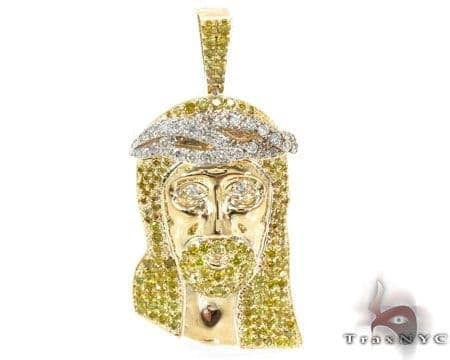 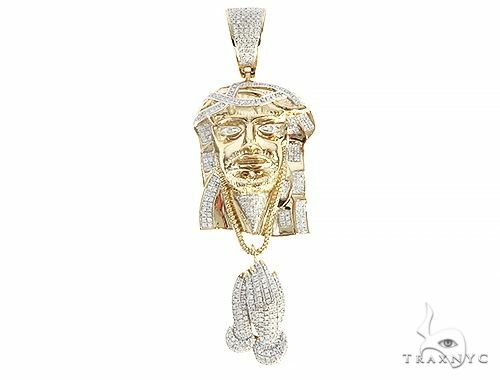 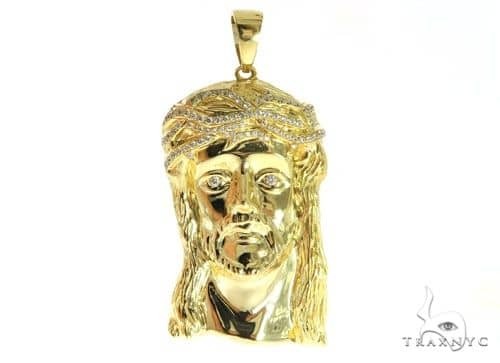 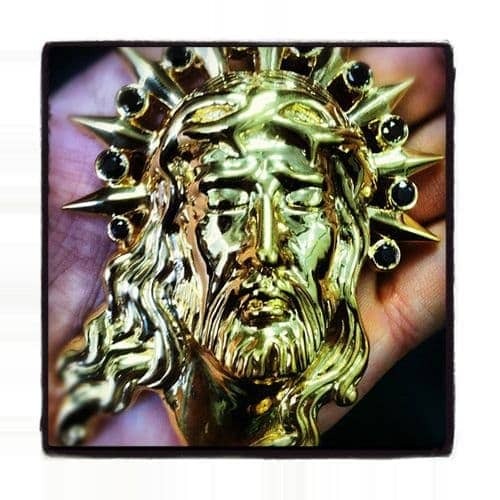 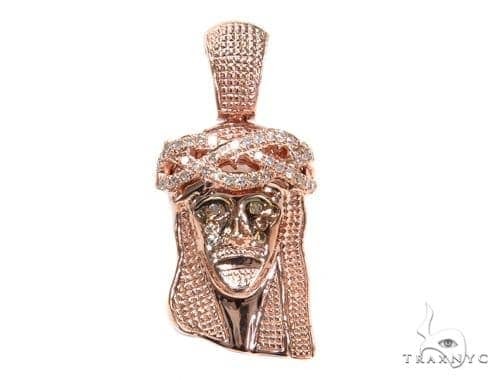 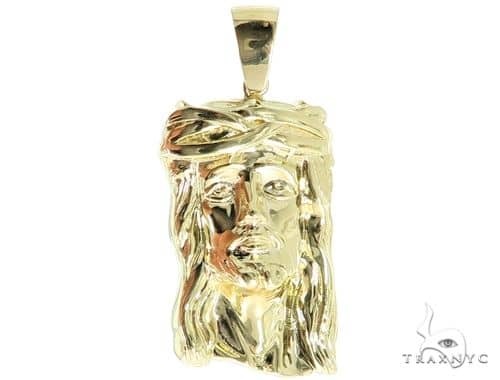 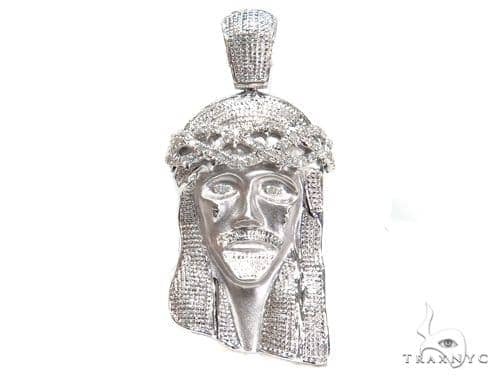 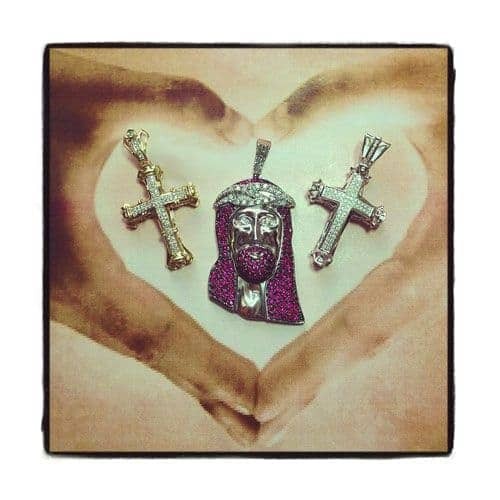 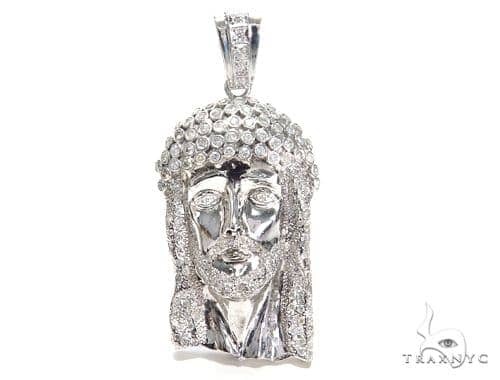 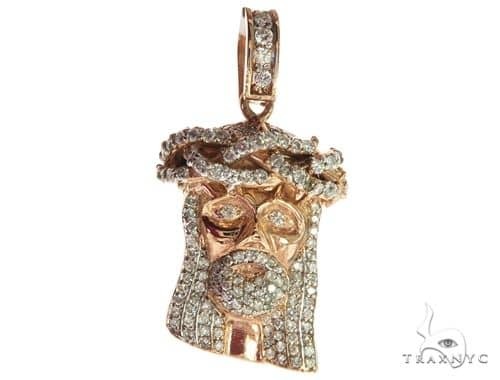 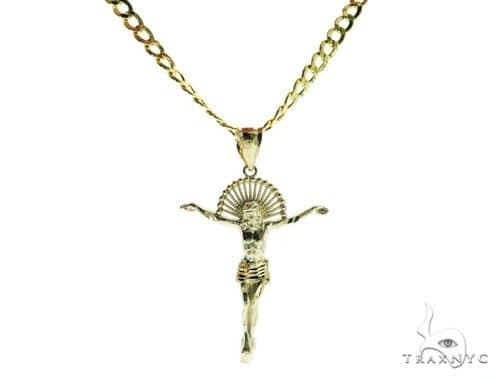 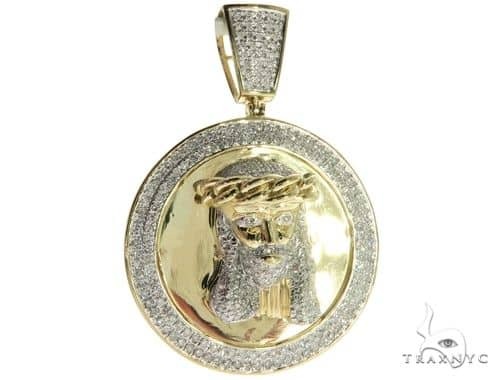 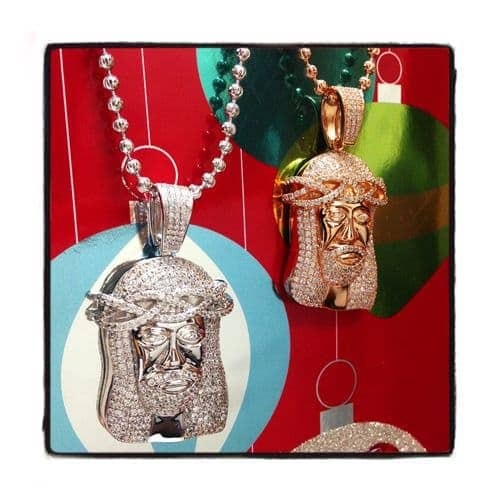 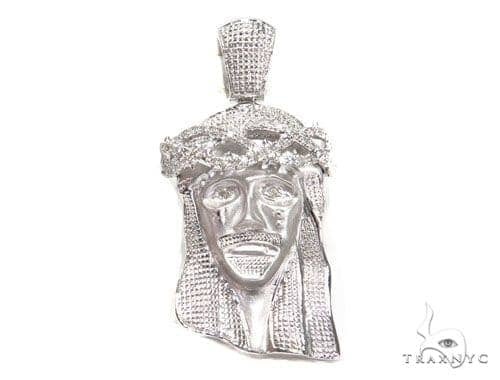 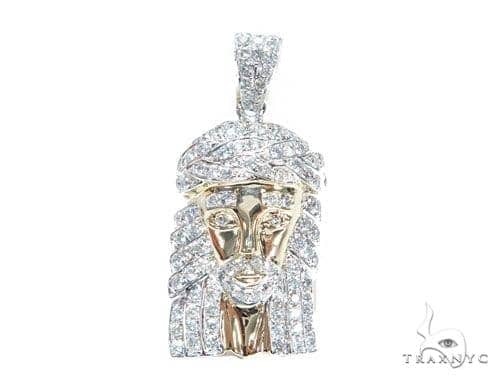 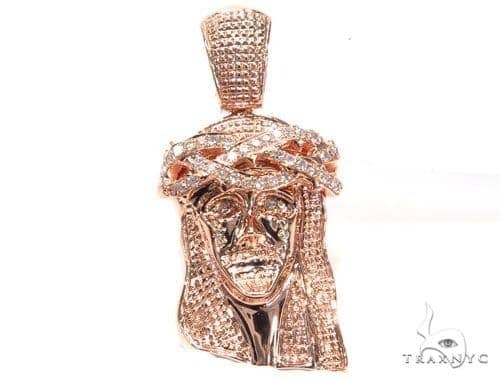 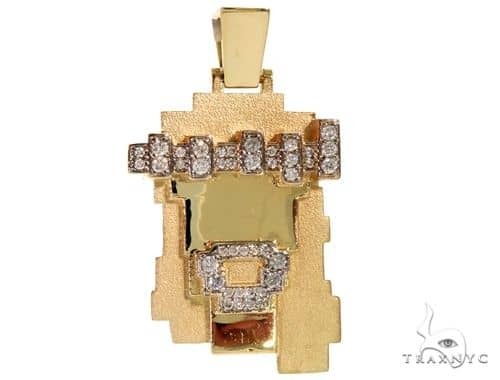 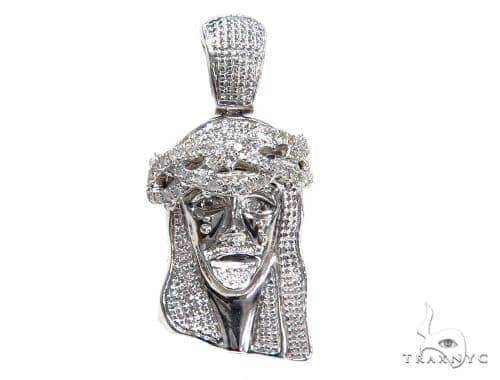 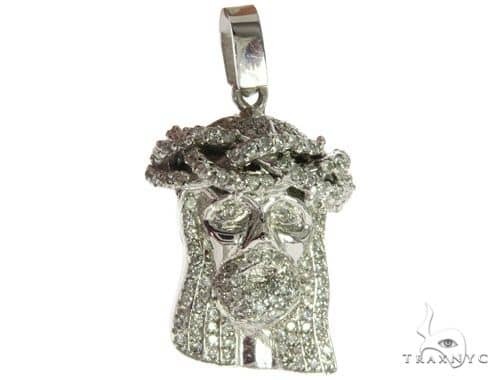 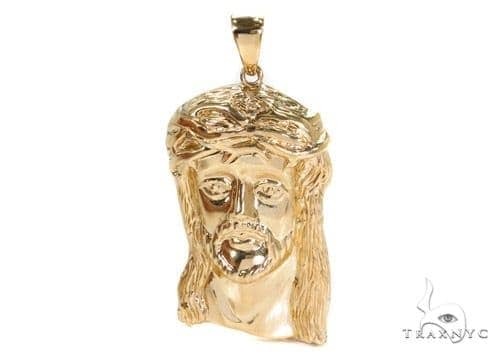 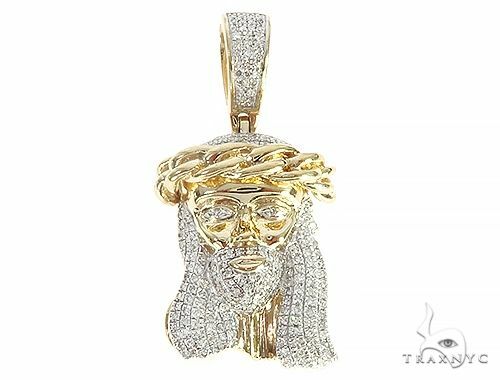 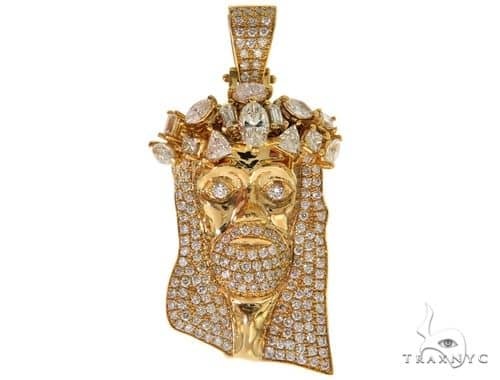 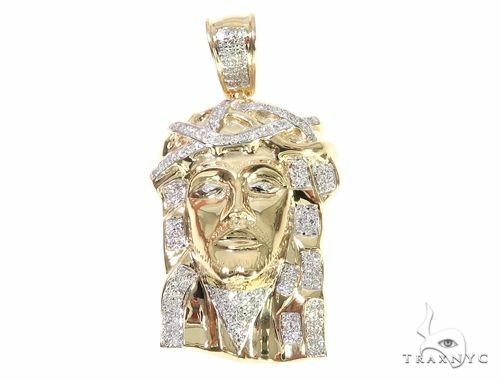 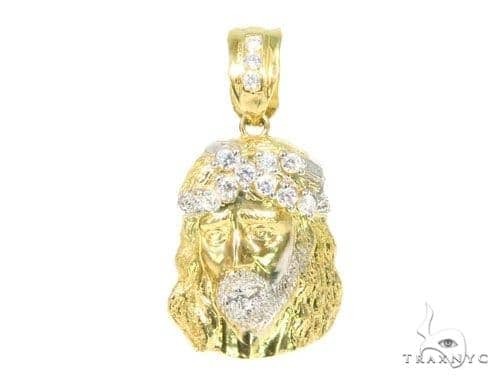 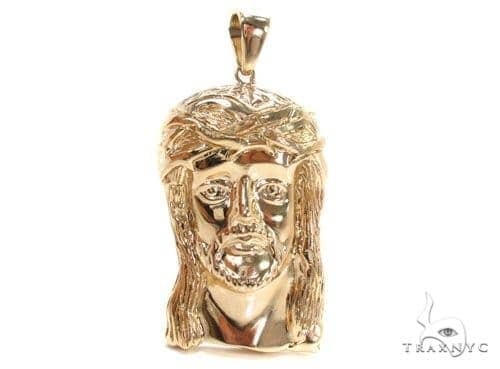 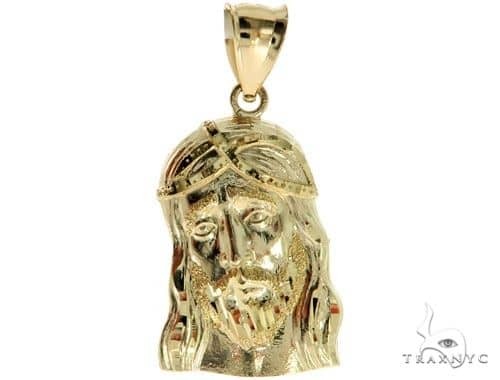 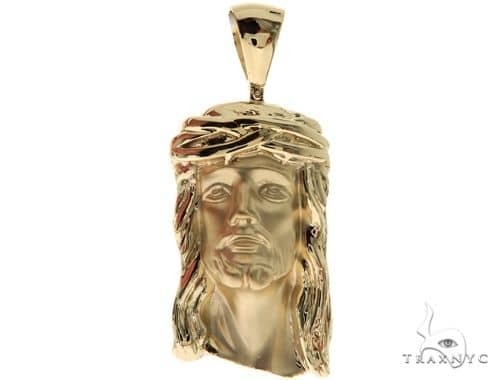 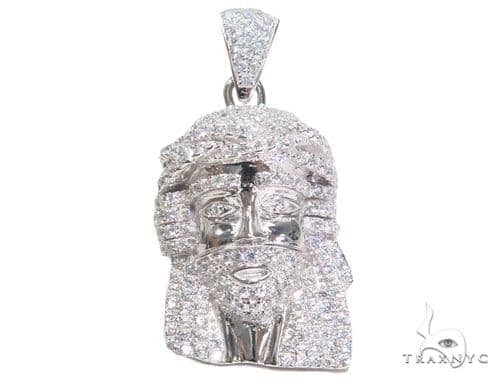 Pay tribute to your favorite homeboy, J.C. himself, with one of these Diamond Jesus Pendants. 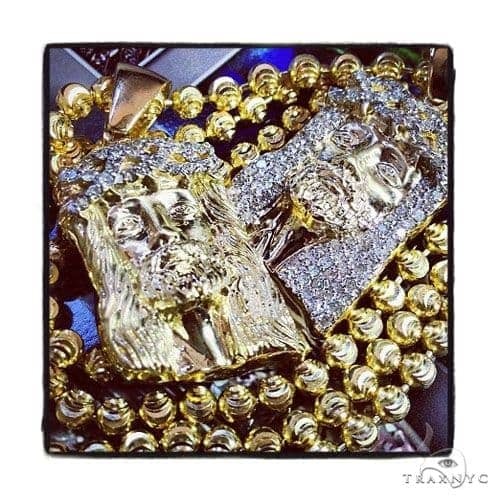 TraxNYC has crafted these regal replicas with utter respect and tireless attention to detail. 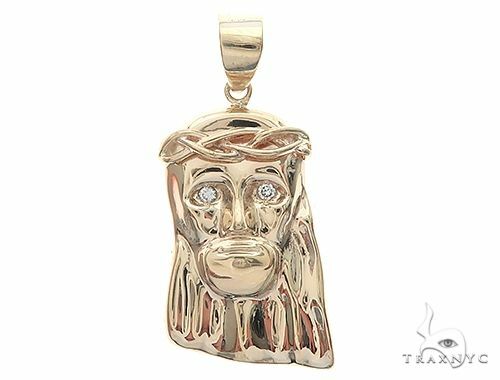 Explore our collection of diamonds in all colors and cuts on divine heads of gold and silver — and find a savior who speaks to you.